A two bedroom, two bathroom cottage, suitable for up to 4/5* people. 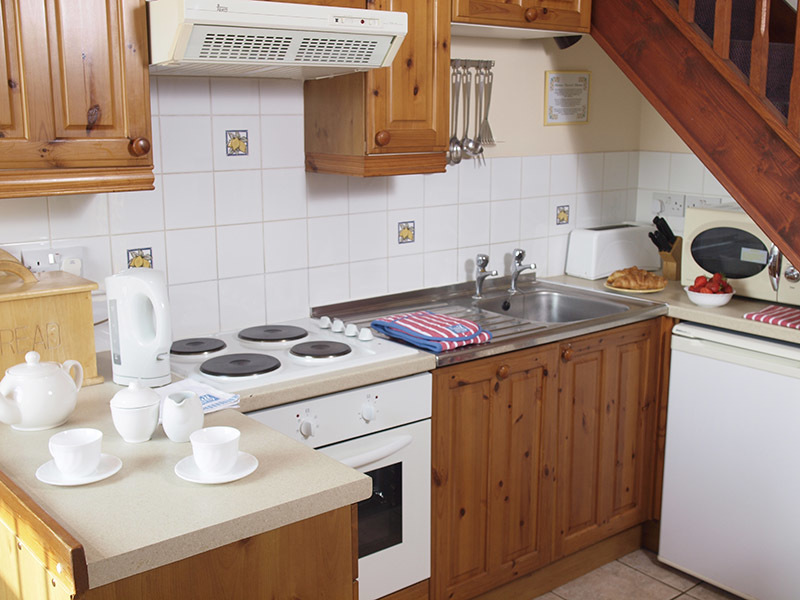 Heron Cottage is a fabulous two bedroom cottage in Norfolk that can sleep up to five people. 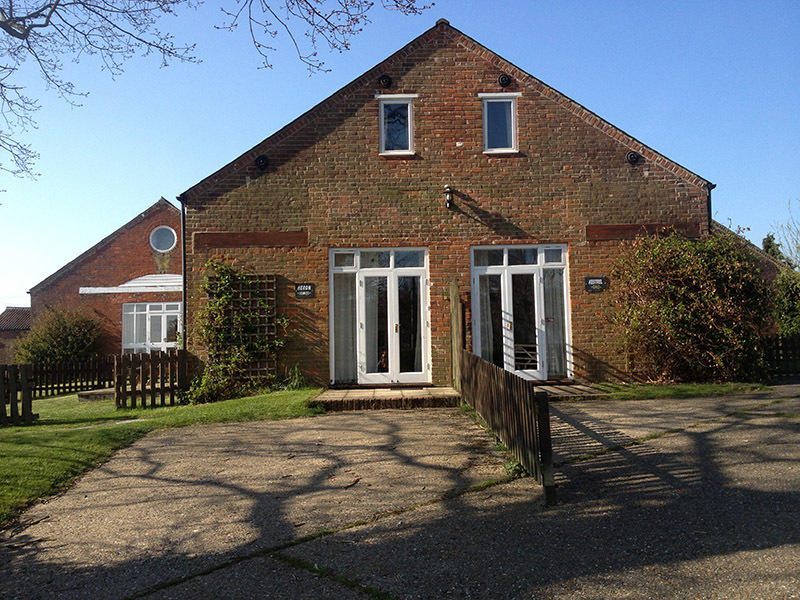 It’s the perfect choice if you’re looking for a place to stay in the Broads. 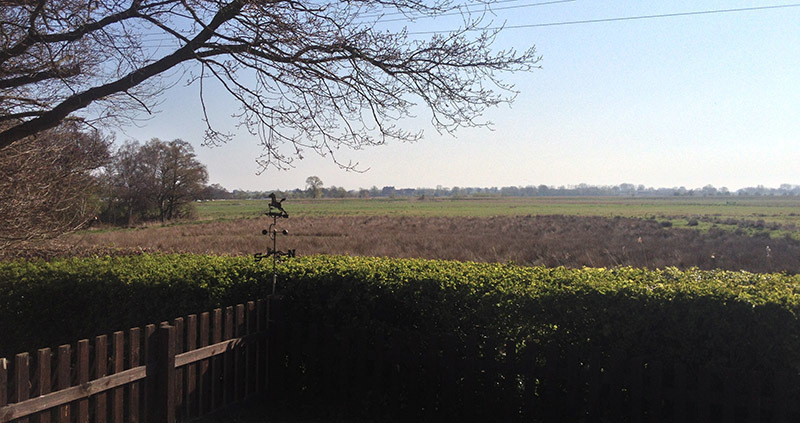 If you’re looking for a cottage in Norfolk with memorable views, then stay in Heron Cottage. You can enjoy the views over the woods and water meadows to the River Ant, all of which can be enjoyed from the cottage’s enclosed garden and patio that is complete with furniture and for the early birds, you can watch the early morning sunrise over the Norfolk Broads. Heron Cottage is fully furnished with French windows overlooking the stunning views. There is an open plan kitchen, with fully fitted pine units, a stainless steel sink and ample work surfaces, together with a full-size cooker, microwave and dishwasher. 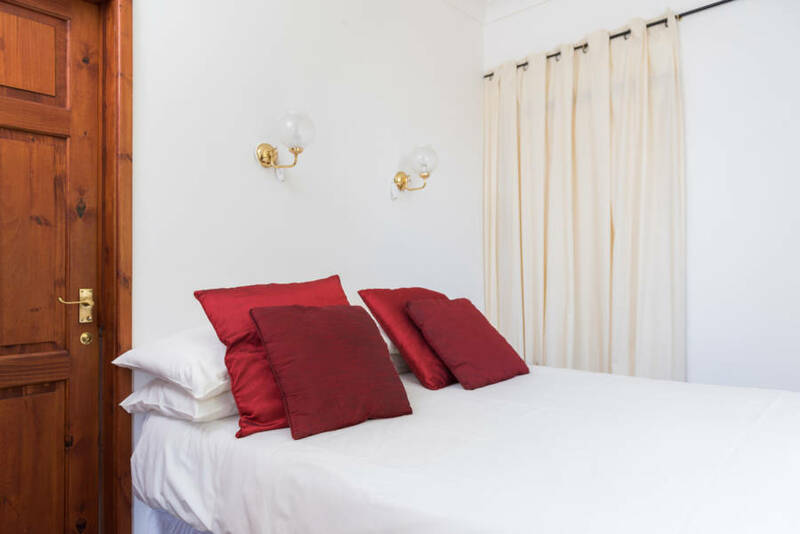 There is a downstairs bedroom with a double bed and ensuite and an upstairs bedroom with a choice of king size double or twin beds and a fully fitted bathroom with a panelled bath with electric shower, a pedestal basin and a toilet. 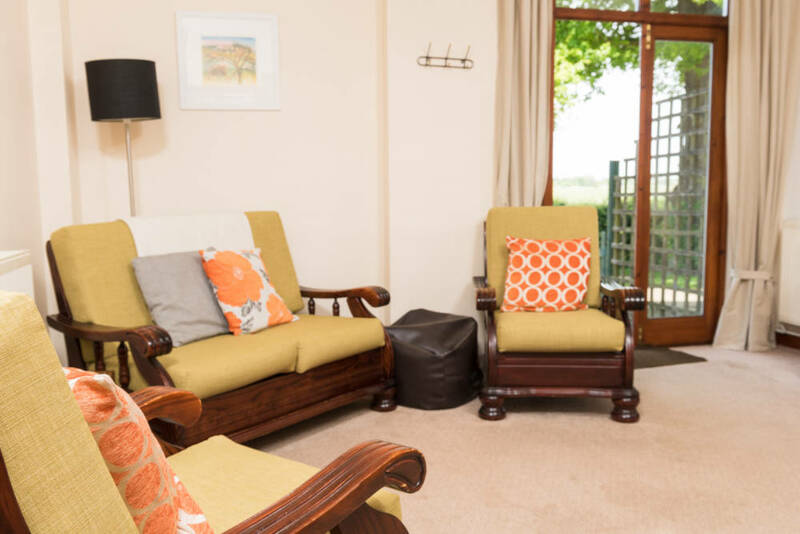 * Heron Cottage is perfect for someone with mobility difficulties but we would recommend a larger cottage for our guests who are in a wheelchair permanently. Book your stay in Heron Cottage today! Facing northeast, with views over woods and water meadows to the River Ant. The terrace is complete with patio furniture and faces east to catch the early morning sun. Open plan lounge with comfortable seating for four adults, television and DVD Player and a table and 4 chairs that fold away when not in use. Easterly aspect french window with views over woods and meadows to the River Ant; access to patio and lawns. Second french window to north giving access to car parking area. Bedroom 1. Downstairs bedroom with a comfortable double bed. Complete with pine wardrobe, valet and bedside cabinet. 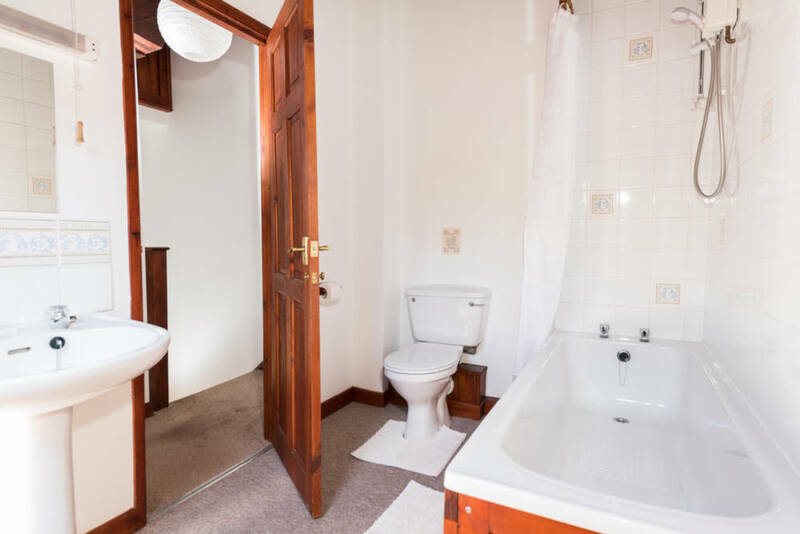 En-suite roll-in shower room with toilet and hand basin. Bedroom 2. 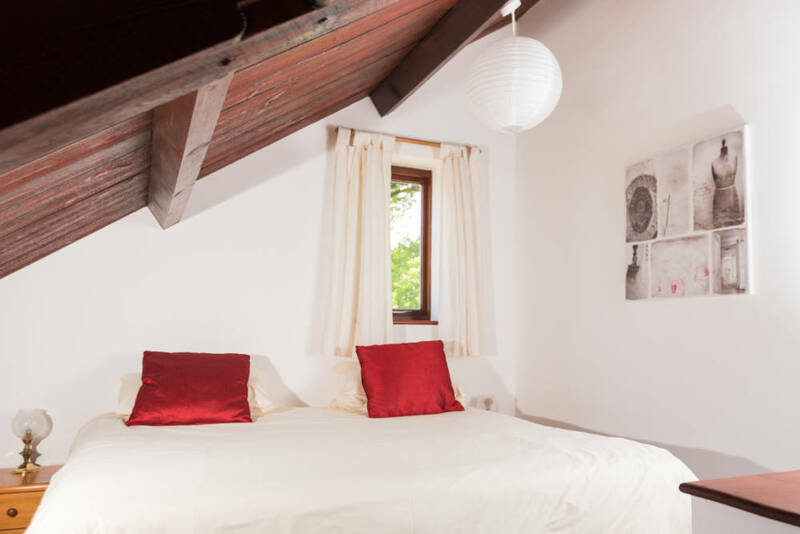 Roomy upstairs bedroom with comfortable zip-and-link beds, giving large double or twin beds as required. Ample space for additional guest bed* for child age 12 or under.